Welcome to the Florida Keys with this fresh, sweet and tart surprise! 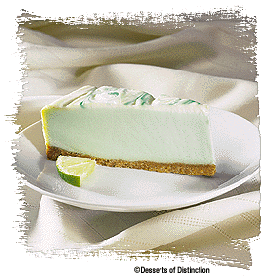 A mouthwatering blend of fresh Florida key lime juice blended into our rich, classic cheesecake, all on a graham cracker crust. 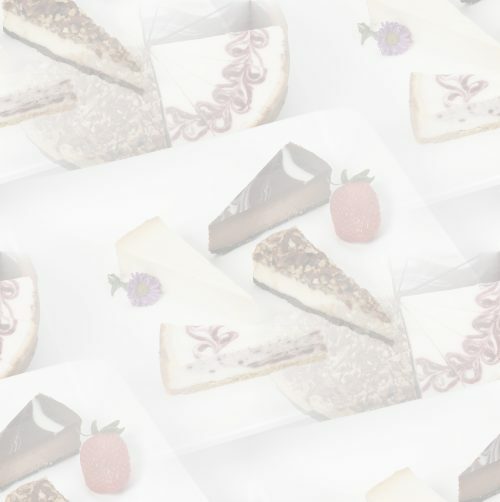 Hand decorated with a sour cream topping.